Deep Purple's "In Rock" was the first offering by the famous Mk II era and their fourth album in the span of under 2 years. There are many albums that are hailed as "classic", "revolutionary" or "innovative" that aren't really too deserving of those titles, but this certainly isn't one of them. Released in the spring of 1970, "In Rock" singlehandedly popularized heavy metal, a genre that had only been approached by a select few other artists, such as Uriah Heep, King Crimson, Black Sabbath and Cactus. The album is one with unyielding intensity that remained untouched back in the day and is still thrilling to listen to today. The album contains a mixture of heavy-hitting hard rock songs like "Bloodsucker", "Into The Fire" and "Hard Lovin' Man", some of the earliest speed metal with "Speed King" and "Flight Of The Rat" and the progressive masterpiece "Child In Time". 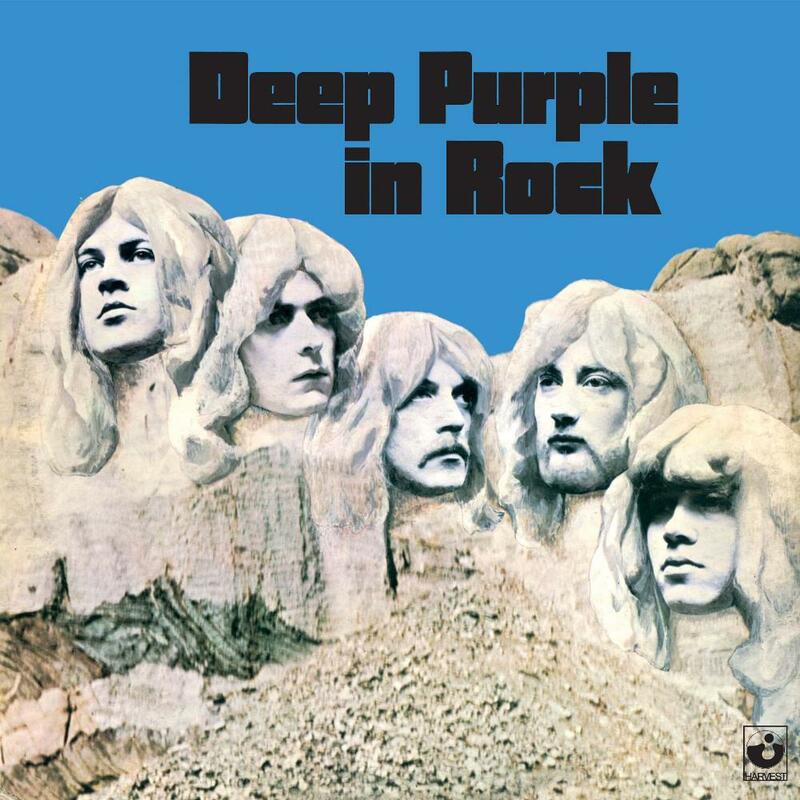 All 7 of the album's tracks, as well as its corresponding single "Black Night" are all hard rock classics and feature blistering guitar work by Ritchie Blackmore, Ian Gillan's untamable vocal range, Jon Lord's heavy Hammond organ licks and the rock solid rhythm section of Paice and Glover. An exhilarating ride for 45 years and counting, Deep Purple's "In Rock" is a masterpiece of rock music.